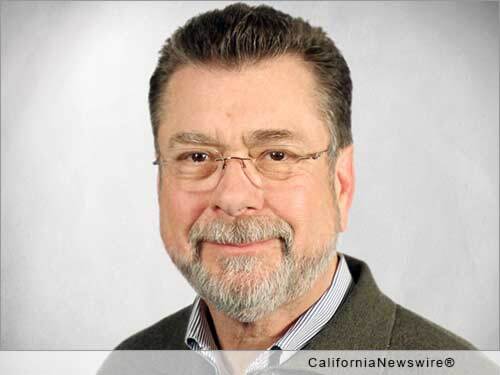 SAN FRANCISCO, Calif. /California Newswire/ — EPIC Insurance Brokers and Consultants, a retail property & casualty insurance brokerage and employee benefits consultant, announced today that Mark Niebuhr has been recognized as a 2016 Power Broker in the Manufacturing sector by Risk and Insurance Magazine. A Power Broker is defined as an individual who stands out among their peers for the exceptional work they delivered to clients over the past year. The brokers awarded Power Broker recognition are judged based on their problem solving, customer service and industry knowledge. Niebuhr's insurance career spans nearly 40 years and he has worked extensively with a wide range of clients in the wine, beer and beverage industries. Niebuhr's clients consistently point to his knowledge, positive attitude, responsiveness and advocacy. Client Trinchero Family Estates (also known as Sutter Home Winery) took some serious hits during the Napa earthquake in late 2014, with substantial damage to wine in storage, including barrels and racking equipment. Niebuhr leveraged his industry expertise and his strong relationship with the insurance carrier to make a successful case for including the racks in the claim, recovering a substantially higher sum for the client. "That was a good million-dollar plus swing in our favor," said Anthony Torres, the winery's principal, vice chairman and director. "Mark did a great job." Said John Hahn, EPIC co-founder and CEO, "Mark truly embodies our core values of people first, innovation and responsibility. These beliefs, and all here who embrace them, are the reason EPIC has achieved such great success in a relatively short period of time. We are honored to have Mark and EPIC recognized by our clients and by Risk and Insurance Magazine, and we applaud and celebrate his achievement."